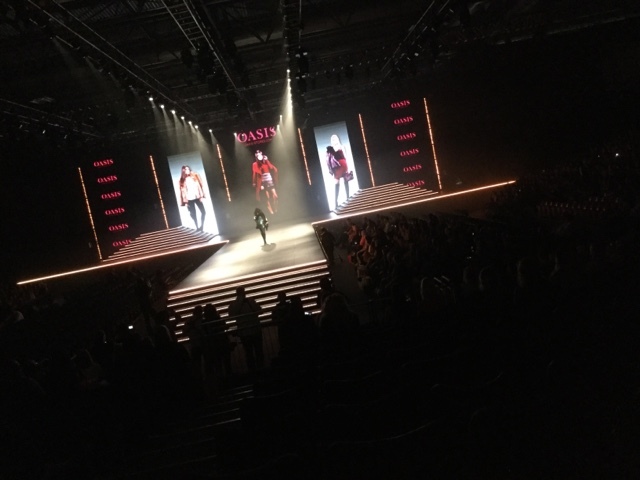 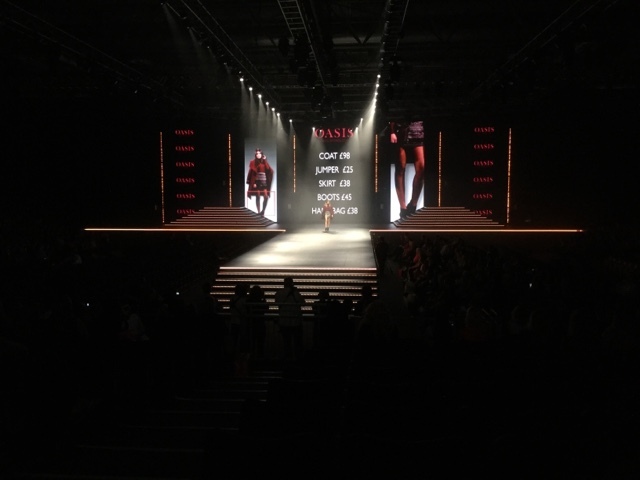 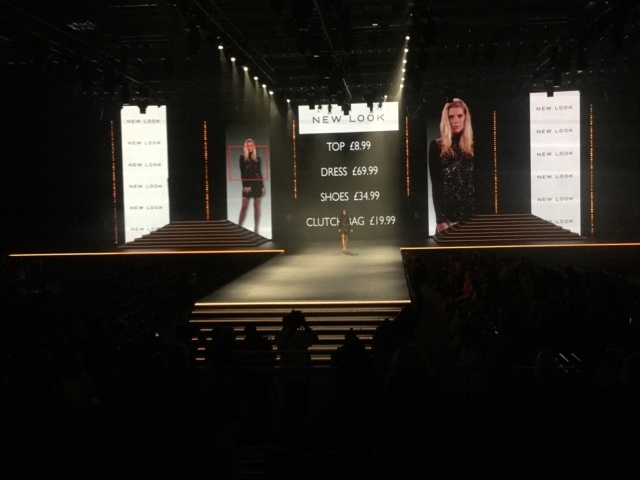 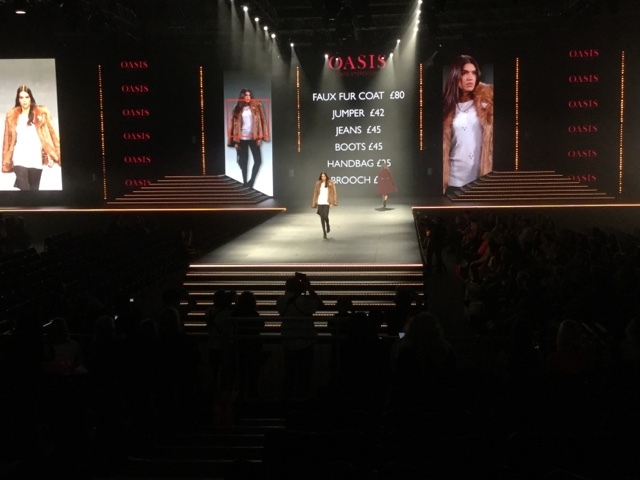 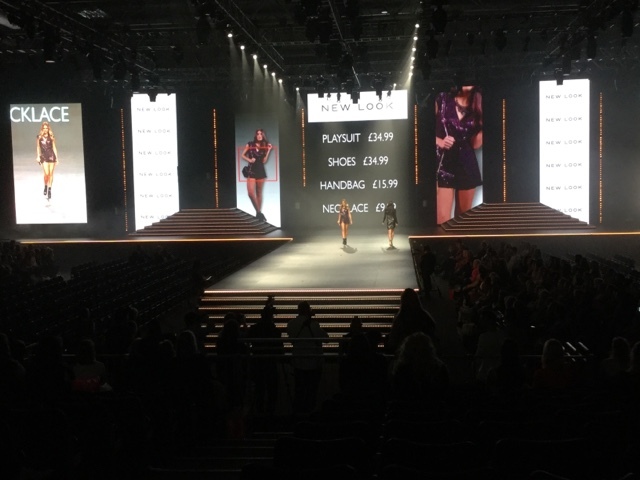 So, as you already know from rfeading my previous post, I attended one of the biggest fashion events of the year - The Clothes Show Live based in Birmingham, UK. 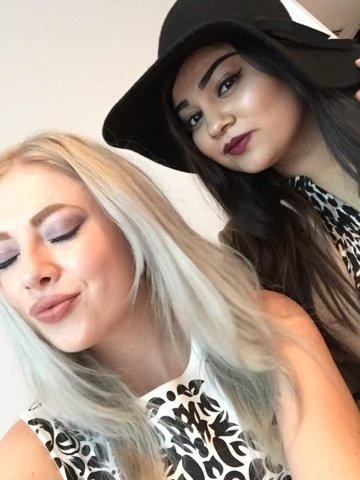 I loved it last year but this year was even better! 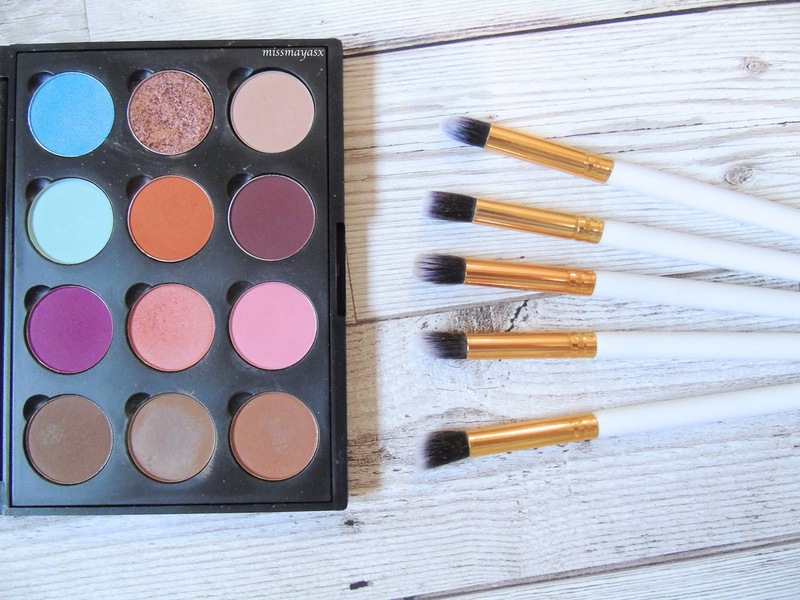 I have bought a lot of makeup and surprisingly only one top! 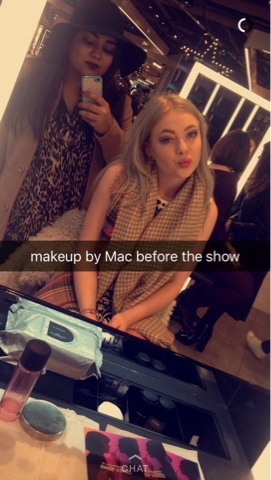 Not spend too much which I was very happy about :D.
Before the show, me and Amarah went to MAC in the Bullring centre and got our makeup done. 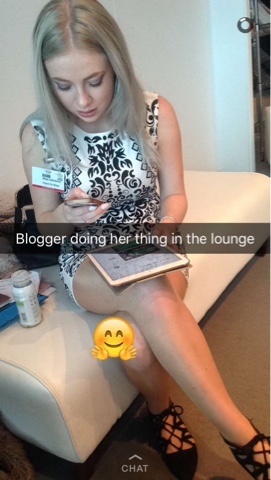 We felt like such celebs haha! 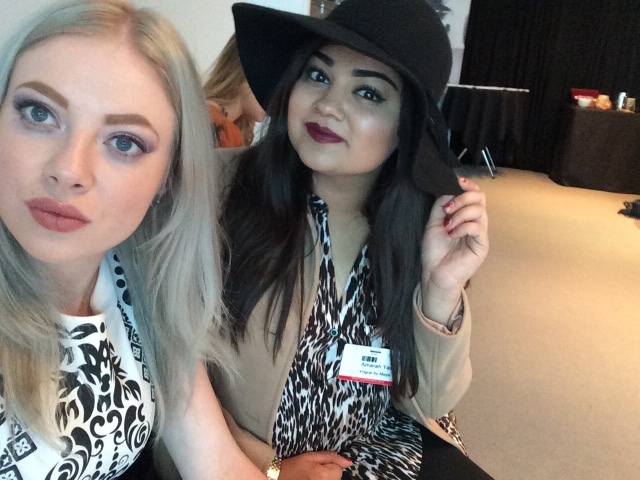 Few selfies from the Bloggers Lounge. 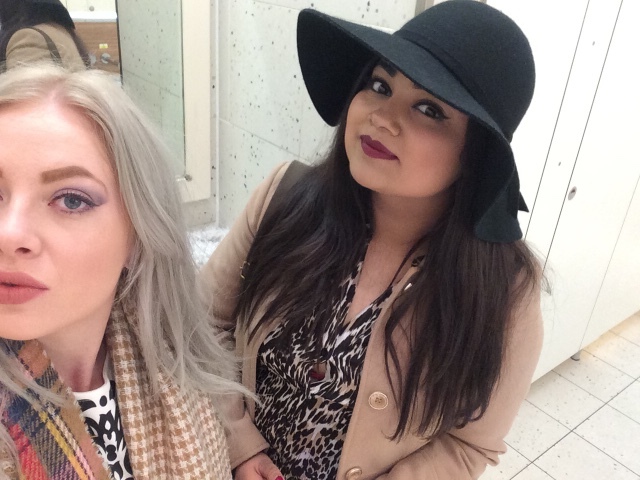 I specifically lived New Look's collection because it's affordable and suitable for every occasion. 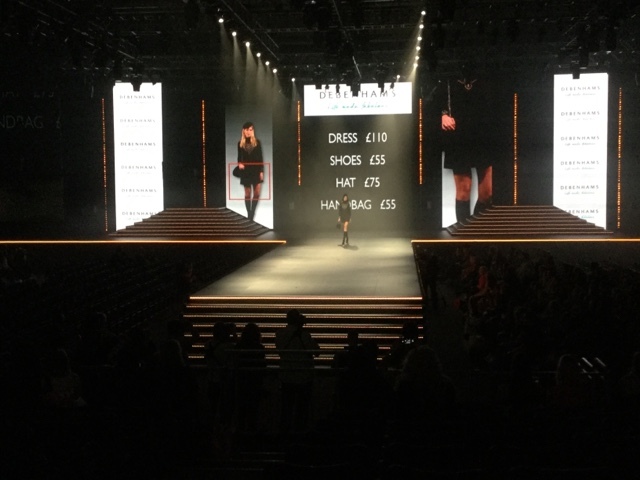 Have you been to The Clothes Show? 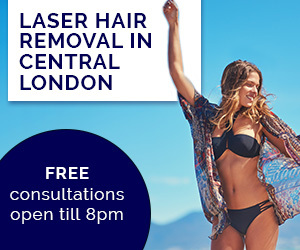 What was your favourite part of it?